These days, forums dedicated to studying foreign languages are not hard to find; there are a wide variety of them catering to any taste. Nonetheless, there are not so many forums where students have the opportunity to consult with professional teachers of Russian with years of experience. Besides, Russian is the kind of language that, even in the earliest stages of study, tends to produce all sorts of questions and difficulties – especially concerning its grammar. You can just imagine: exceptions, verbs of motion, participles, gerunds, imperfective/perfective – seemingly no end of complexities! As a result, questions are constantly popping up for students at all levels of study. It is precisely for this reason that, in February of 2018, the new online Russian language forum “Russificate” opened its doors to the public. This forum is run and moderated by professional teachers who are native Russian speakers and already have many years of experience teaching in universities, language schools and online classes, both in Russia and abroad. The forum is absolutely free, and you can ask questions and receive answers from competent professionals without even registering. Our instructors will be glad to answer all of your questions! And what’s more, they will happily discuss a wide range of issues – not only questions about Russian grammar, but also Russian culture, history, mentality, geography, etc. 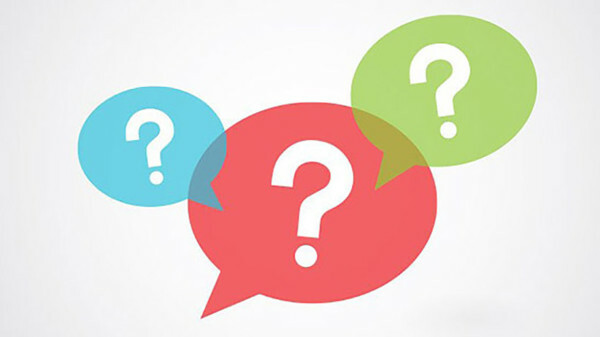 In addition to the opportunity to post their own questions, all students will have access to previous questions and answers posted by other students. You can ask questions both in English and a variety of other foreign languages; our teachers speak several different languages and are familiar with the specific problems encountered by students of various nationalities in the study of Russian language. In addition to being a great place for students and teachers to meet and interact, the forum also helps students from different countries connect with each other. The questions asked here are so common among students of Russian language that you are sure to recognize a few of your own. And if you don’t see it there, ask it yourself!